Moon / September 14, 2017 / L.A.
A few months ago I was on the hunt for a non-toxic condom brand. I came across GLYDE and met up with the owner of Glyde America for a chat. 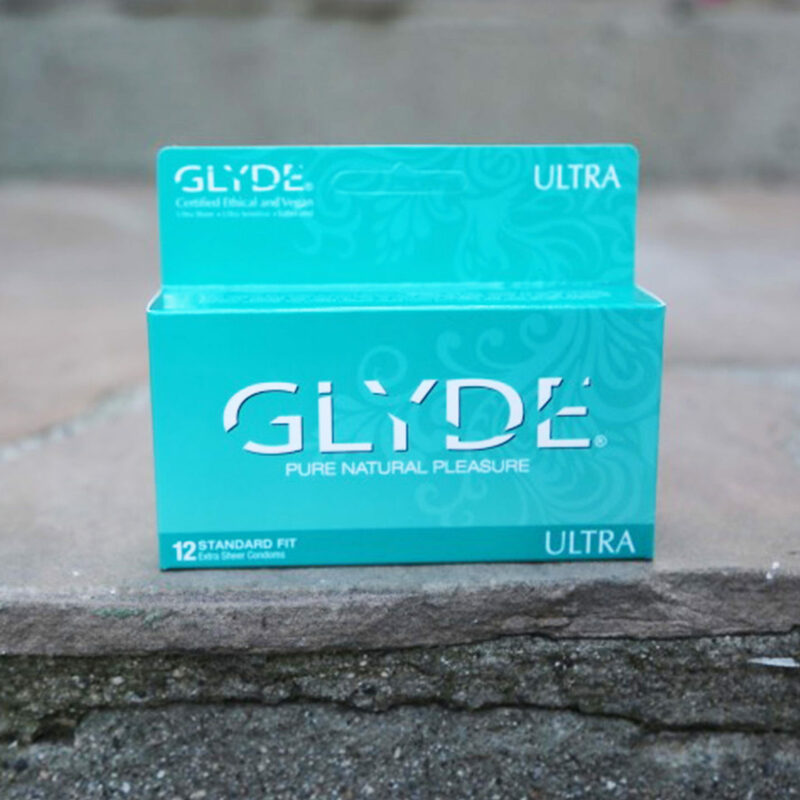 GLYDE is the world’s first ethical, vegan and fair trade condom brand developed in Australia over 25 years ago and contains only natural ingredients. They cost the same as the mainstream brands and I must say, they are better. If you are looking for a certified organic brand condom, you won’t find one as you can’t certify “medical devices” as they are classified. They come in 5 flavors, which contains no spraying, coating, chemicals, or artificial flavorings. Typically, when I think “flavored condoms” it just totally grosses me out, but these are actually quite nice. The latex is non-gmo and sustainable with no spermicides or casein. Ladies, you are less likely to get irritation from these condoms. Guys, you will feel the difference as well! Shop GLYDE condoms now and use discount code: xomoon to receive 20% off your first order!